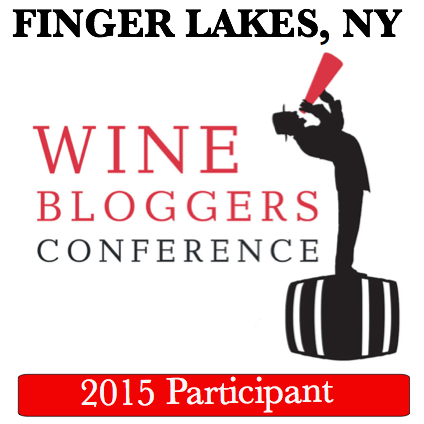 Come for the Wine: Will the 10th Wine Bloggers Conference be the Last? 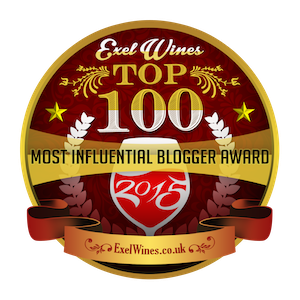 Will the 10th Wine Bloggers Conference be the Last? 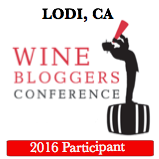 I had a hunch the 10th Anniversary for the Wine Bloggers Conference would be held in Sonoma, and now that that’s been confirmed, I believe it may also be the last Wine Bloggers Conference. 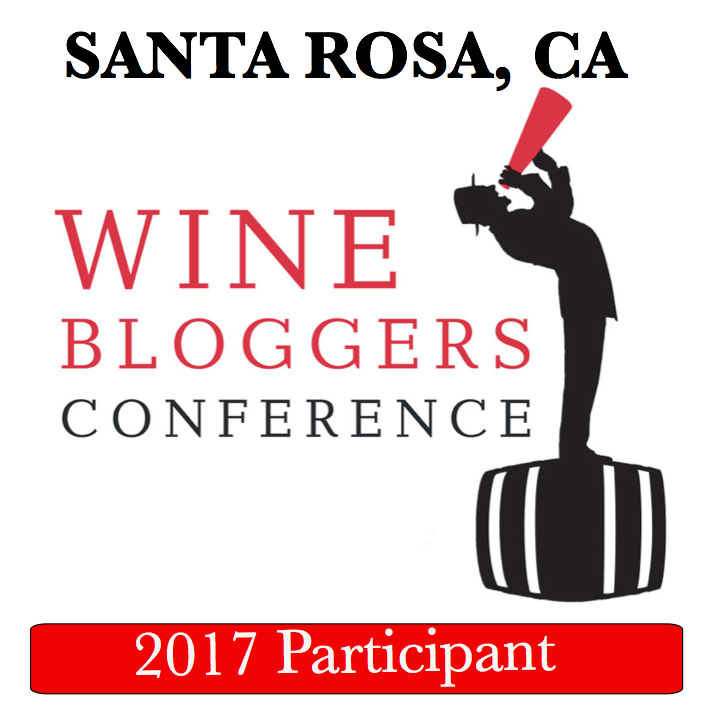 I’ve attended 8 out of 10 conferences--all except the 1st and Virginia (sorry Frank)-- but the 10th in Sonoma may very well be my final WBC. I love seeing my wine friends first and foremost, and meeting new people that share a love for wine is one of the biggest draw for me. I think it's still a great value and experience especially for new attendees, but I feel like I’ve outgrown the format. Most of sessions, beyond the keynote and a few specialized break-outs, are of little value to me. WBC needs more qualified experts to lead the educational sessions. Peer speakers are fine for certain topics, but often not qualified or experienced with presenting before groups. 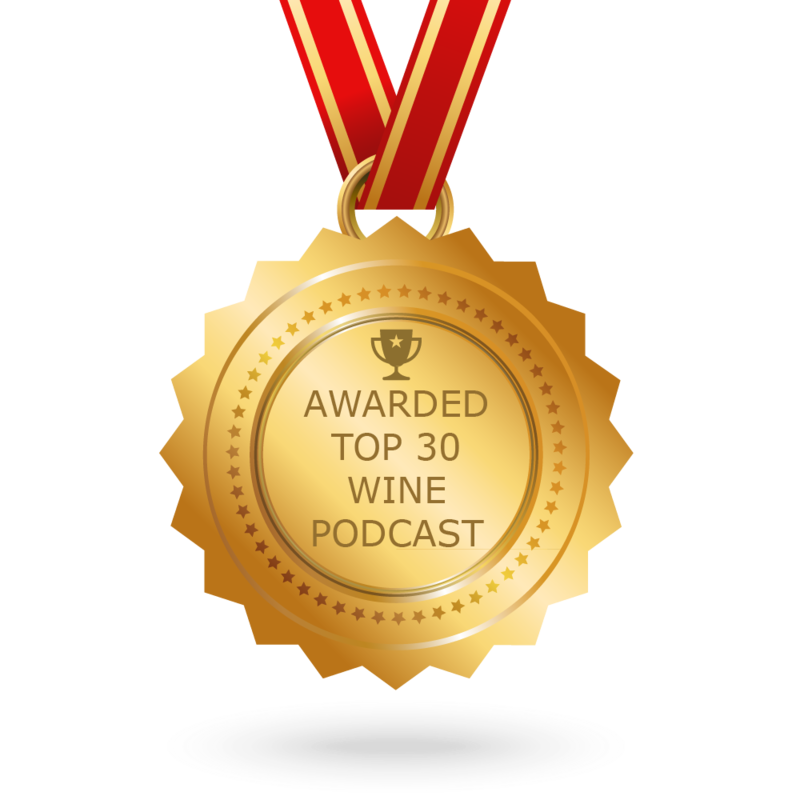 I’d like to see an alumni track that allows greater access to the winemakers and more in depth sessions with regard to terroir and local winemaking. Much like the program at WBC14 in Santa Barbara presented by SF Wine School (although that was not an official WBC event). I’d even be willing to pay more for qualified content such as the Santa Barbara session. Keep the Thursday opening reception. Cut back to the core elements on Friday and Saturday: Keynote, Speed tasting (because people do seem to love it), Winery excursions, Wine discovery tastings, and local winemaker discussions and sessions on terroir, vineyards, grapes, history, and geology of the area. Leave Sunday open for attendees to visit wineries of the region at their own pace. Provide a “hop-on-hop-off” bus that runs a continuous loop from conference hotel to participating tasting rooms and wineries. This would allow attendees the opportunity to meet new people and actually be able to talk to them on the bus. I loved visiting Lodi this year, but the separate hotels and conference center was a real drag. Made it very difficult to meet up and connect with others after hours. I think Zephyr has done a great job over the years and it is apparent they try to incorporate attendee feedback. But the content needs improvement. I’ll be posting more about my Lodi experience and impressions soon. I really love the idea of a hop-on, hop-off bus. Thumbs up for the hop-on/hop-off bus on Sunday! And yes, there needs to be some content for seasoned bloggers/attendees. Thanks, Marcy. yes, it’s not easy to have one hotel in all venues. I agree with you on many of your points - as as an advisory board member, these are all things we have been discussing for several years and really pushing for next year. Let's go find someone to sponsor the bus! That said, the location was very specifically chosen t avoid the issues of Lodi -- unfortunately, Lodi just didn't have any good options for a central location. Hopefully the Hyatt / Marriott combo will alleviate that particular problem. We have also suggested going back to a similar format to Walla Walla, where we had three tracks: Beginner, Advanced, Industry. It always helps when seasoned pros like you can suggest content, speakers, and subjects and find the bodies willing to lead the sessions, so get cracking Marcy! I wonder if we can find a local bus operator to do a "$50 all day pp" type deal. I'd certainly pay that even though I'm local, for a continuous loop. Of course, the biggest issue there is ensuring the minimum charge is met - we'd have to guarantee that we would sell 150 tickets like a food truck min. Thanks for your thoughts Thea. I’d like to get cracking! But This may be the problem that has developed with WBC, that it is up to the attendees and the volunteer based advisory council to make things happen and give some of the content. I could certainly pull this bus thing together, but we all have day jobs and while I’ll happily toss out a few ideas, I’m accustomed to being paid for my time and effort. Or this could be a great “rouge” plan. Loved the Hutchins Center --soo much character and a great place for us to meet but... the 2 hotels? and where they were located? and what they cost for what we got? The bus idea would have been brilliant for that location as there were so many wineries so close. Having it set up so we'd be able to flash our badges and be able to visit and taste would be great no matter where the conference is held. At the IFBC, the same organizers are discussing doing Sunday excursions, no content. I await your thoughts Gwen. Interesting perspective Marcy. This was only our second one but we took note from last year and made our own adjustments. Since I had to come a day late, we added a post-confernence excursion, and Monday, just to explore the area. So glad we did! The excursions are one of the most valuable components for me. That is the part I really love: visiting wineries, meeting the people behind the wine, understanding their particular place, vineyards, business model and certainly, to taste the wine! In addition to wineries and tasting rooms, we found that both from last year in Corning and also in Lodi, the local businesses were waiting for the bloggers to take them by storm. And we never did. Many of them had even created discount opportunities for us. Perhaps this feedback can be incorporated into the plans for next year? We have more time, since the conference is not until Nov 2017. Overall, I gained a lot. I am newer to the scene though. Oh! Something else. One woman I met, who shall remain nameless, said it was her first WBC and she experienced the conference as quite "cliquish". I can totally see that. Everyone has connected over the years and may only see each other once per year. I am fortunate to be part of a couple, so we always have each other. I recall that first opening night in Corning and having a good time but not really meeting anyone, except Meaghan Frank (love her!). And the next day we started meeting helpful and welcoming people, like you Marcy! I discussed with her the idea of some sort of mentor track for first time attendees. This would not need to be reflective of a person's actual "boots on the ground" experience as a blogger, as they may be very seasoned, but just to get acclimated to the WBC environment and community. A thought. And I am all in on the bus!!! Hi Joanna—I know what you are saying. I was so disappointed I missed you guys. Meeting you guys in Finger Lakes was one of the highlights of my WBC. The conference does have a cliquish aspect to it, and some might say that I’m in the clique and part of the problem, but I make an effort to meet new people every year. And it does take effort. I choose not to get on the bus with everyone I know and not to sit at the same tables with long time friends for every session. There are plenty of after hour or “rouge” events that allow me the opportunity to hang out with the veterans and long time friends. I missed a great after party that was all the rage (judging from the photos and buzz) because I attended a the Swirl Suite party hosted by Glynis (Irie Wine). I was enjoying it so much I never left. I met some really great people including the dynamic Maia Parish and many others where we actually had real conversations. What a concept! I make it a priority to meet at least two new people every year. The hop-on-hop-off bus is a great idea! Thanks for publishing your thoughts, Marcy. While I have been to only half as many conferences as you, after my second conference I realized that it was more a networking event then anything else. One of my problems with the Conference is that so much of it occurs in a black box. I know Thea and Frank (and maybe Joe Roberts) are on the advisory council, but who else is? Why are not those people commonly known? Do they have any actual clout with Zephyr? They should be seen as a conduit for attendees to approach with suggestions/complaints (if they actually have any influence). I also think that the Council should either be expanded or have some occasional turnover--this is not an attack against any of them, but sometimes "new blood" will produce "new" ideas. 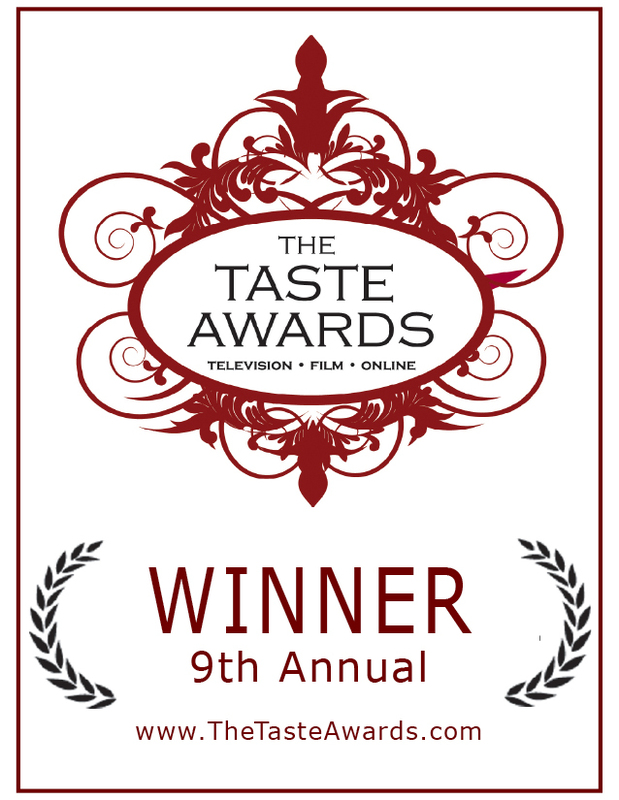 Then there are the awards. Another black box. No idea who the judges are, what the criteria are, or what the process is for choosing either. The lack of compelling content/speakers was glaring this year, and like you, I will wait and see about Santa Rosa, but I am not holding my breath. Thanks for your comments Jeff. I have no idea who is on the advisory board beyond those you mention or what the criteria is for being an advisor -- perhaps one must be a black belt and well versed in the dark arts of the black box?